When one is recovering from surgery or an illness, or if long-term skilled nursing care is necessary, our health care center has a 24-hour nursing staff to offer the best support for a diverse spectrum of physical needs. Our residents enjoy events, programs and activities that enable them to stay socially involved, intellectually stimulated, and physically active. 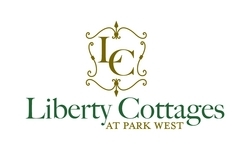 As a continuing care retirement community, we provide you with the future security of having the highest quality assisted living and health services on-site with an excellent staff-to-resident ratio. Our Life Care Benefit offers protection from the high cost of long-term care by providing an “insurance-like” benefit and a complete continuum of care. Bishop Gadsden is the only church-sponsored retirement community in South Carolina that offers such a program. As a resident, your entrance fee provides you Life Care Benefit at Bishop Gadsden, along with access to our common areas, amenities, programs, activities and services, including the on-campus health care center on a temporary or long-term basis. 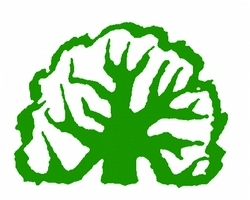 Please note that you must qualify for the Life Care Benefit, and it can only be obtained by those residents entering Bishop Gadsden as an apartment/cottage resident. Our comprehensive wellness program and holistic approach to care assures individualized attention when you need it, maximizing independence and respecting your individuality. 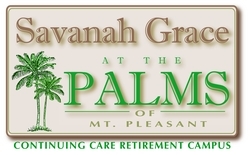 Welcome to Savannah Grace, the area’s finest Rehabilitation and Skilled Nursing Center.